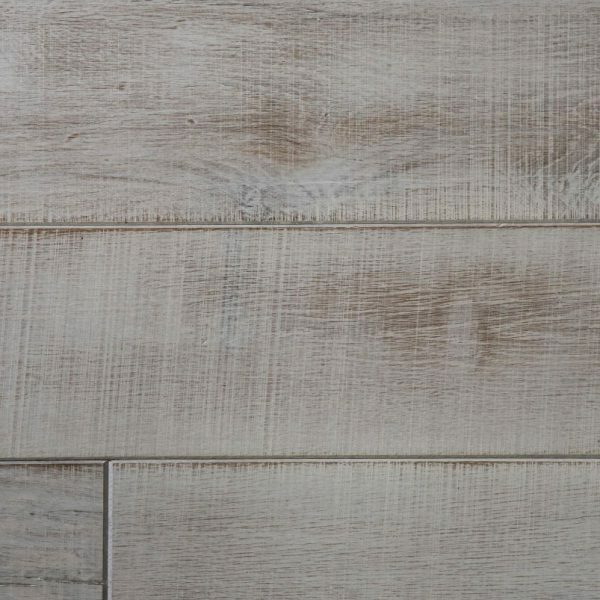 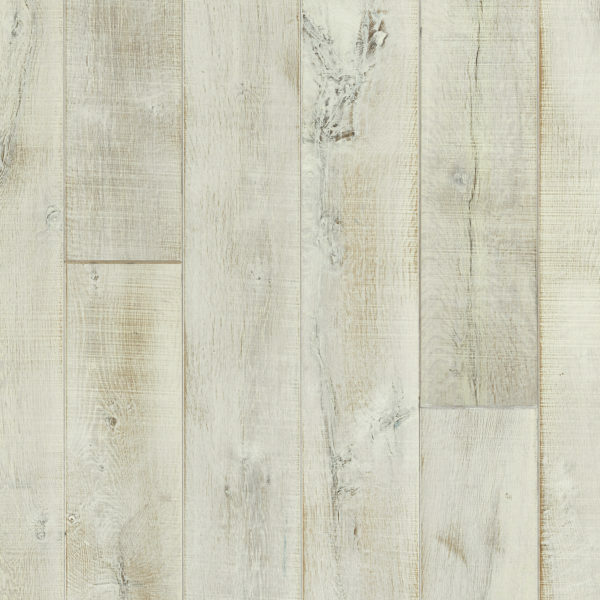 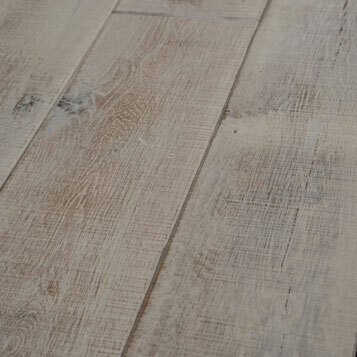 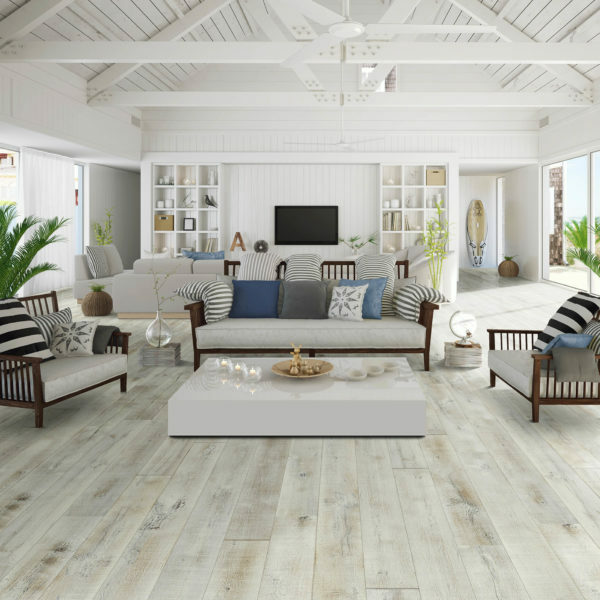 This sliced white oak ihas been painted white and hand-rubbed to enhance it chic style. 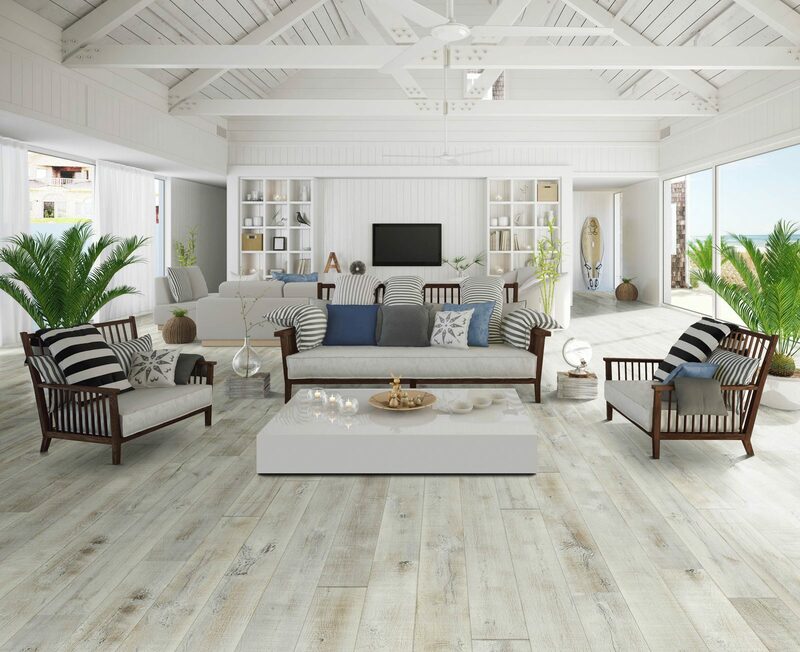 Surf Shack finds its origins along the Pacific Coast Highway at the surfers’ iconic hangouts around Malibu. 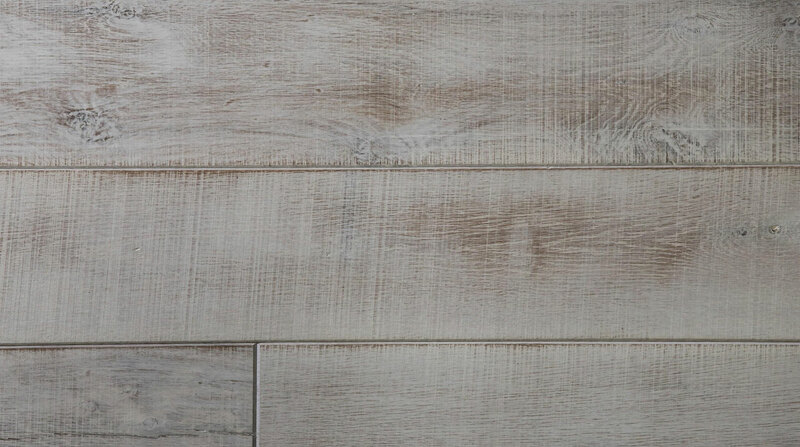 The aesthetics begin with a blank canvas of sliced white oak boards, which we’ve painted white and hand-rubbed to look not-too-perfect to reveal the sawn-face visuals subtly running across the grain.